Last year, amid the buzz and hype of the movie Hidden Figures—which tells the story of three African-American women who were crucial in the launch of the first American into orbit—the story of NASA astronaut Jeanette Epps also took flight. 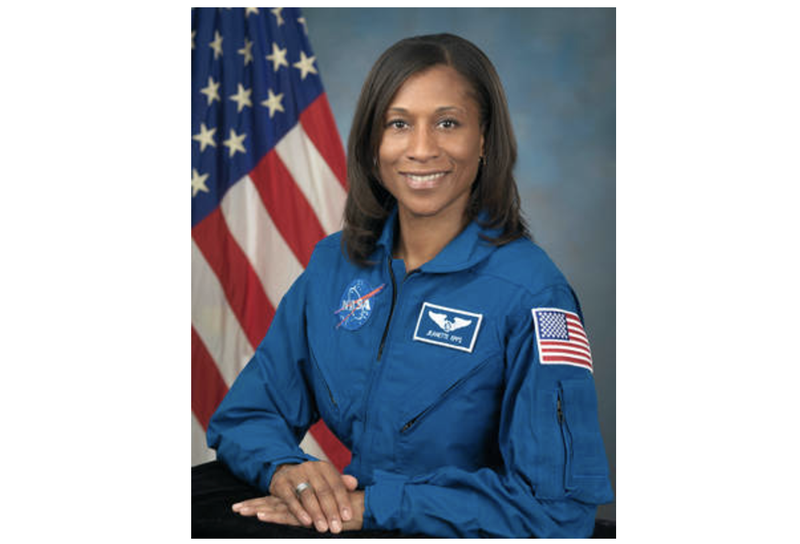 Epps was scheduled to become the first African American to call the International Space Station Home when she embarked on her first space flight in June 2018 as flight engineer on Expedition 56, remaining on board the station for Expedition 57. But now, according to the Houston Chronicle, Epps has been pulled off the team and will not be taking part in the launch, NASA revealed in a statement Thursday. NASA offered no explanation for the reassignment. “A number of factors are considered when making flight assignments; these decisions are personnel matters for which NASA doesn’t provide information,” NASA spokesperson Brandi Dean told The Verge in an email. NASA has had black astronauts out on missions to the International Space Station before, but Epps would have been the first long-term crew member to work and live on the station for months at a time. Read more at the Houston Chronicle and The Verge.